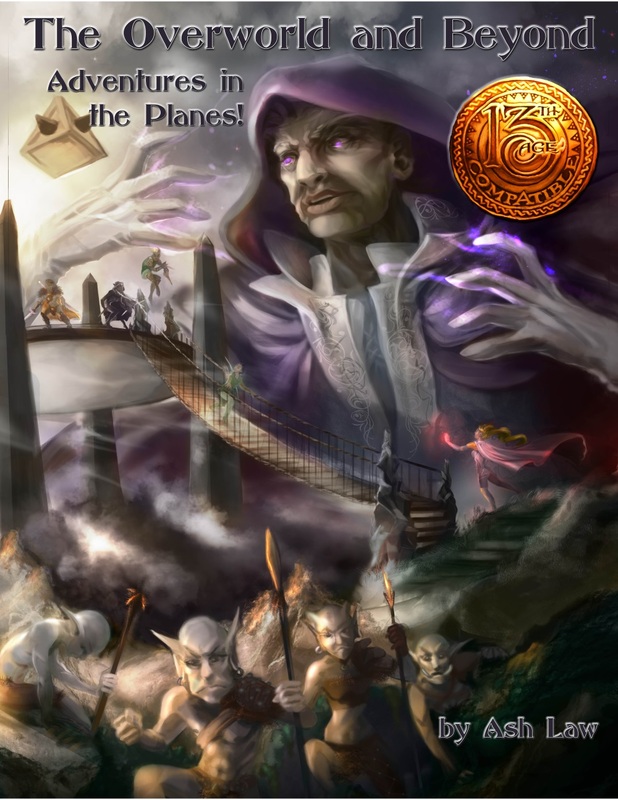 Transdimensional 13th Age adventure for every tier! The Carrow Hills are a perfect sandbox for adventurer-tier, and we add three adventures for champion- and epic-tier parties. Plus two new classes (Realm Walker and Voidcaller), tons of new monsters, and magic items. Capping it all is plane after plane for your adventures to take place in.